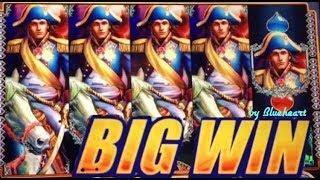 Napoleon Slot (Blueprint) - 2 BIG Feature Wins! 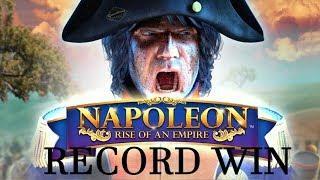 WMS - Napoleon And Josephine! 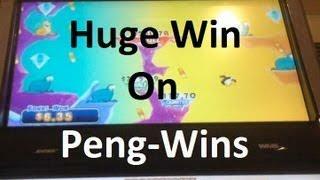 Nice Wins! 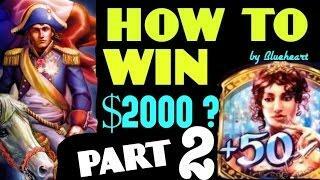 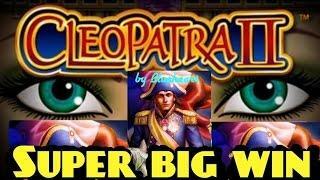 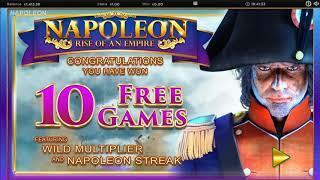 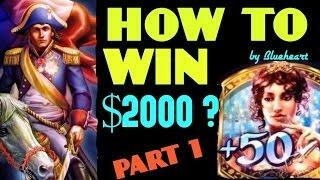 •IT ALL TAKES ONE SPIN TO WIN!• NAPOLEON & JOSEPHINE slot machine BONUS BIG WINS! 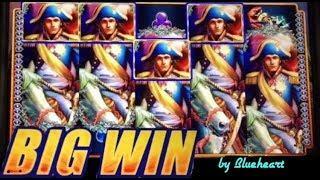 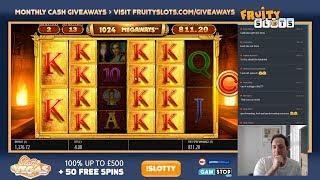 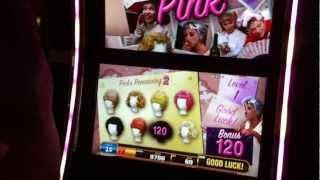 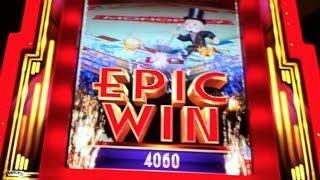 •Fan Request• NAPOLEON AND JOSEPHINE slot machine BONUS WINS with MEGA LINE HIT! 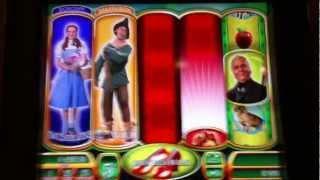 * More Spins or Wheel bonus? 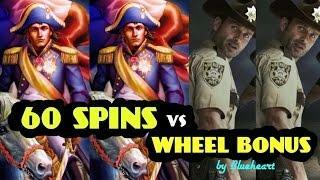 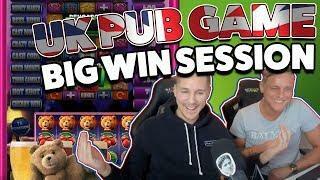 * NAPOLEON & JOSEPHINE slot vs The WALKING DEAD slot machine BONUS WINS! 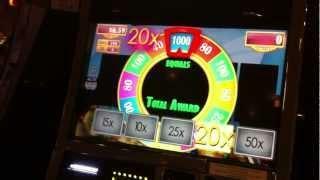 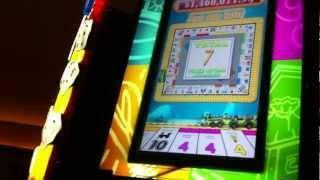 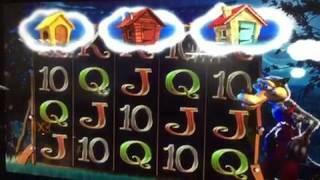 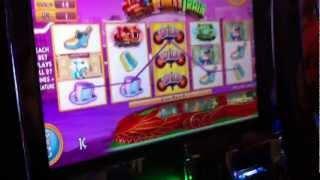 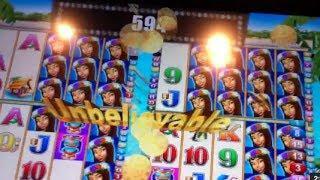 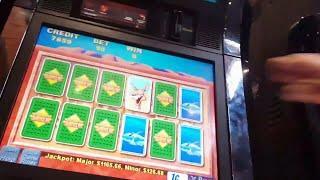 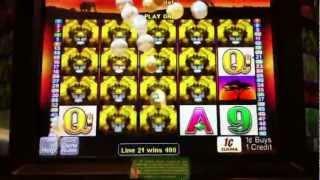 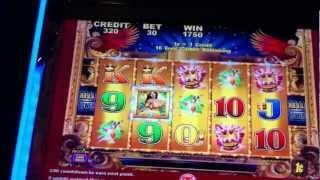 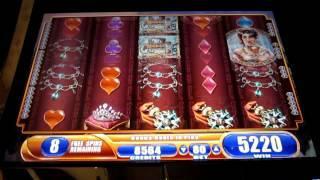 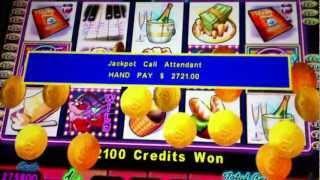 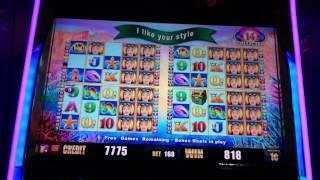 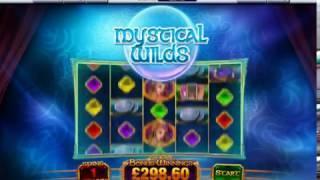 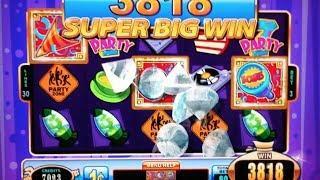 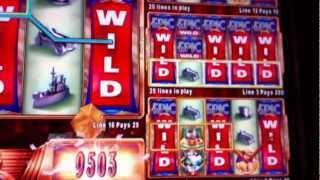 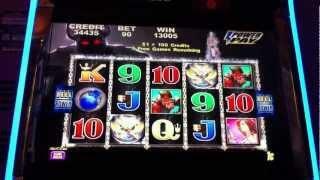 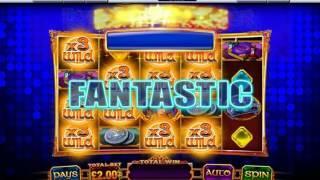 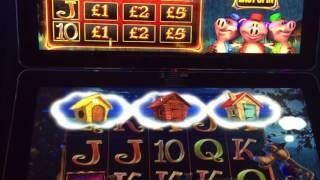 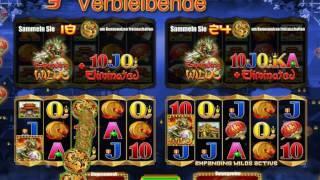 Outback Jack slot machine bonuses and Jackpot feature wins! 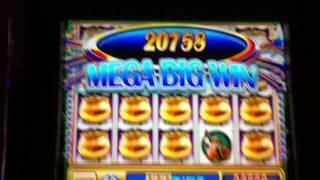 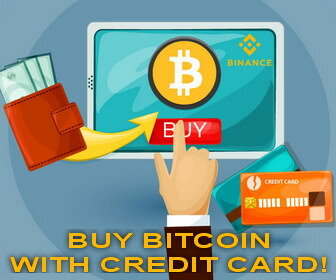 Big wins, coin action! 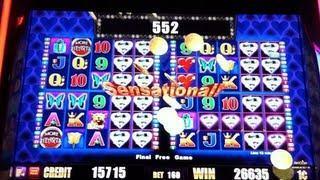 Sands casino.